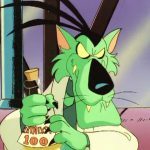 I don't take 'no' for an answer. 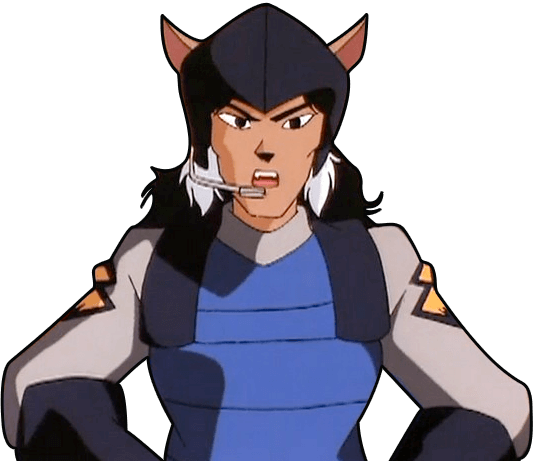 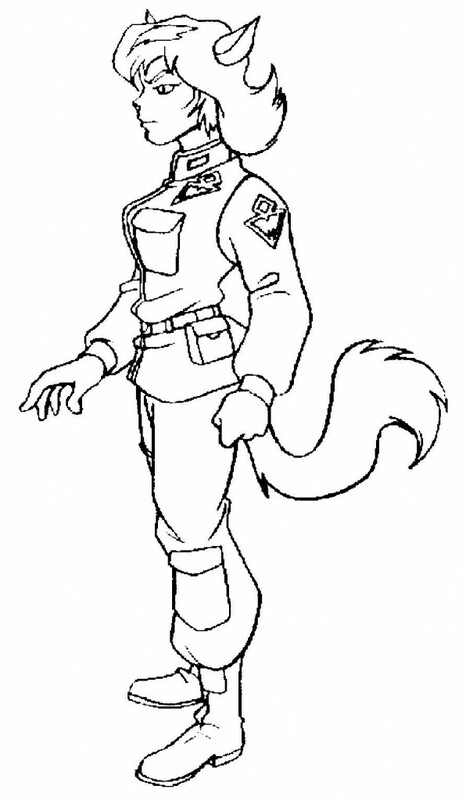 Debuting in season 2, Lt. Felina Feral is Commander Feral’s niece. 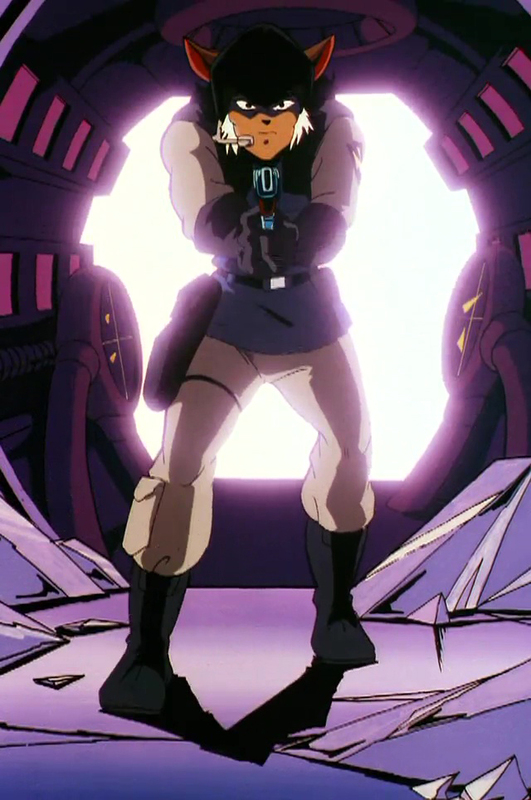 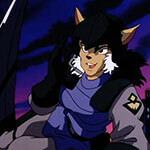 She is easily the most capable of the Enforcers, and one of the few who seems able to keep pace with the SWAT Kats. 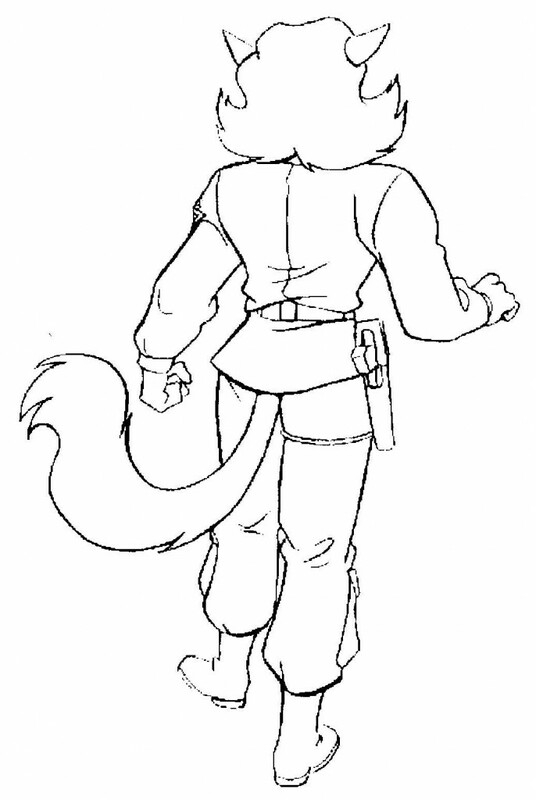 Unlike her uncle, she often fearlessly employs tactics that he views as reckless. 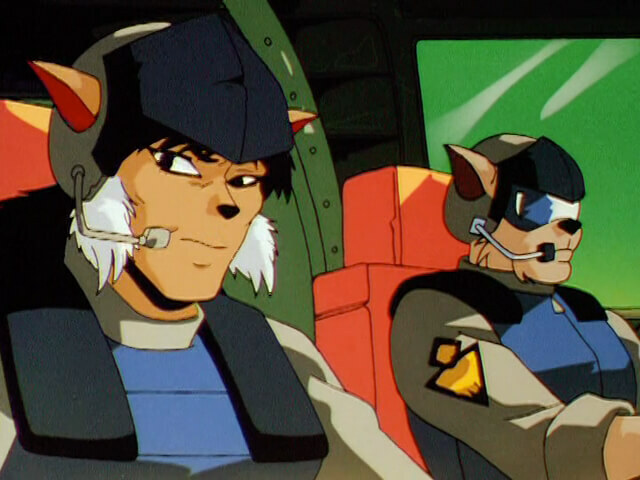 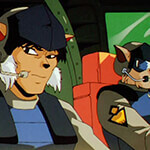 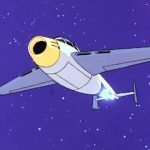 Lt. Feral is an expert pilot, capable of flying both the Enforcer Chopper and Jet, and an above-average armed and unarmed combatant. 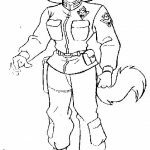 In many situations Lt. Feral seems to have an underlying disrespect for authority, and doesn’t like being told what to do by anyone. 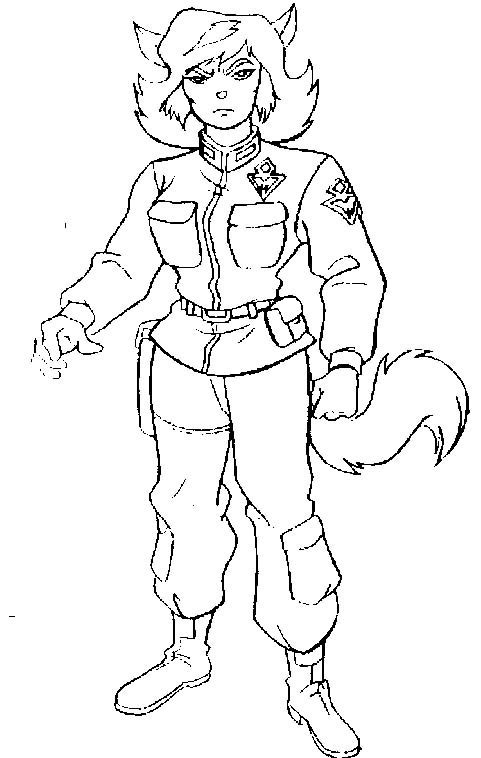 Commander Feral’s stated reason for keeping her on the force is because his brother would never forgive him if he discharged her. 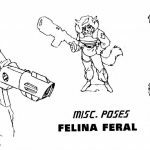 As the season progressed, Felina is often seen as Feral’s right-hand Enforcer, personally leading other commandos into hot zones. 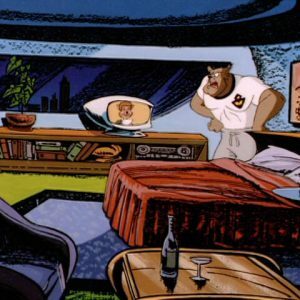 Unlike her uncle, she seems to give the SWAT Kats the benefit of the doubt, as evident in investigation of the “accident” that was engineered by Dark Kat to shatter Razor’s self-confidence. 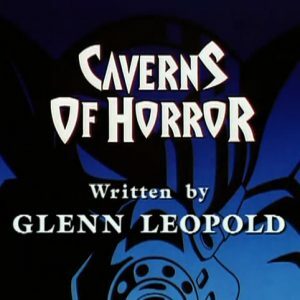 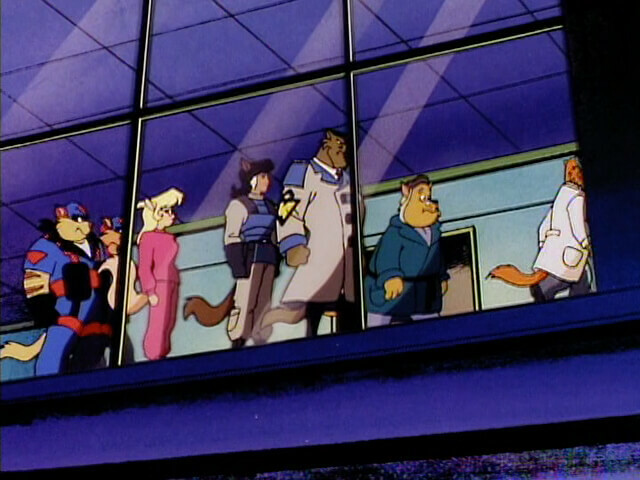 In the unaired episode Succubus!, Felina investigates a rash of deaths in Megakat City in which male victims turned up dessicated and drained of life. 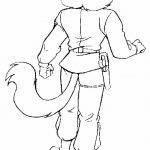 She witnesses her uncle gradually age into an old man the longer he dates the beautiful and mysterious Katrina Moorkroft. 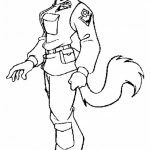 She and Callie Briggs seek the help of Dr. Abby Sinian, who reveals Katrina is actually a succubus draining Feral’s lifeforce like the other victims. 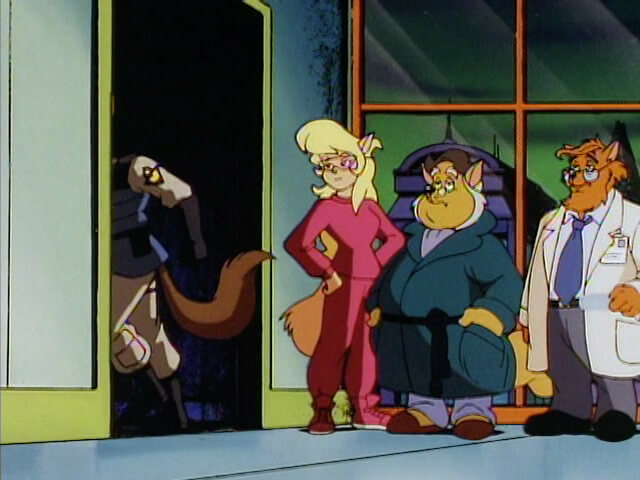 While spying on her uncle and Katrina at Moorkroft Manor, Felina is captured by Katrina’s servants Otto and Laszlo, but rescued by the SWAT Kats. 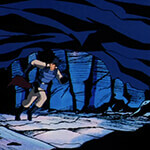 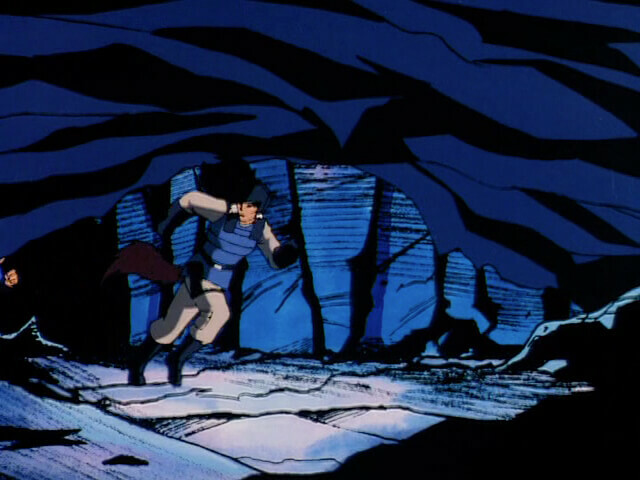 With their help, she is able to save her uncle from the succubus’ clutches. 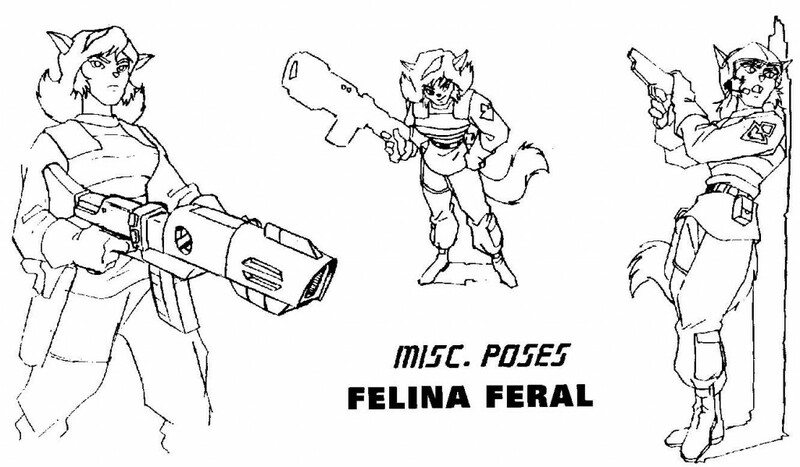 While the SWAT Kats handled Katrina herself, Felina got her own back by defeating the succubus’ servants all by herself. 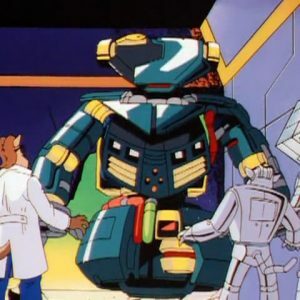 In the plot outline for another of the unfinished episodes, The Doctors of Doom, Felina is given a new partner, rookie Gray Taylor. 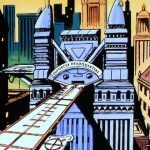 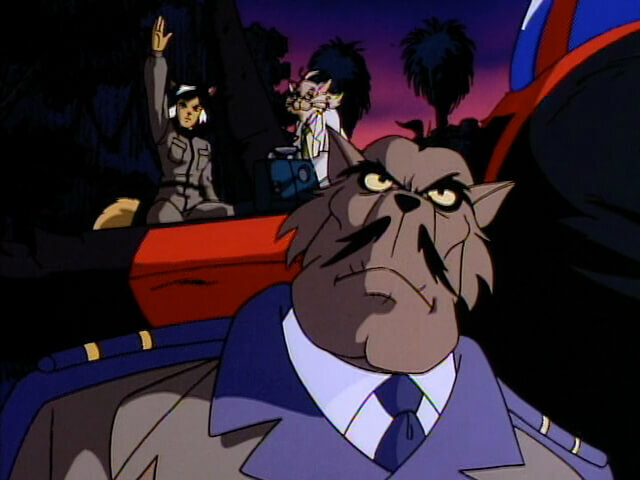 The two are on patrol when they detect an alarm at Megakat Biochemical Labs, and attempt to stop the half kat, half Ci-Kat-A Dr. Street from stealing Super-Katalyst S66 for his “partner” Dr. Viper. 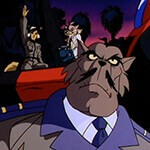 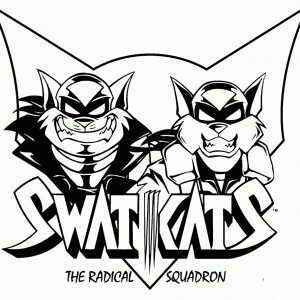 Although Taylor is bitten and converted into a bug-eyed Ci-Kat-A drone, Felina is rescued by the SWAT Kats. 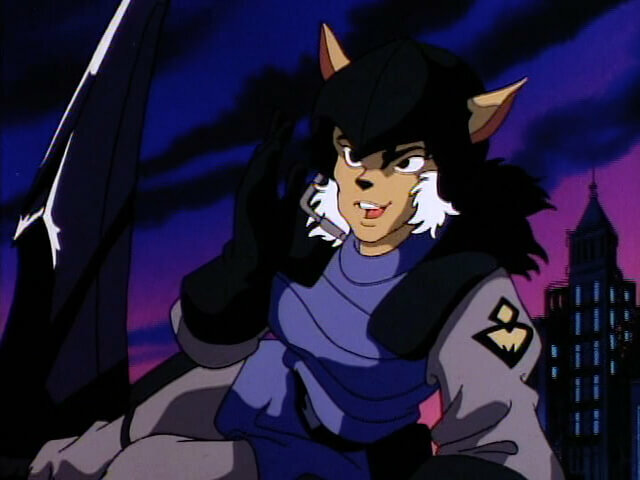 She later repays the favor by saving them from Street, having been betrayed by Viper and turned into a giant, armored black scarab and sent to destroy the Megakat Thermonuclear Plant. 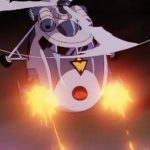 She shoots at the monster from her chopper, delivering the final blow, knocking him down into the flooded cooling tower to drown.